When you have a long way to transport your car or truck you probably don’t want to do it yourself. A professional tow truck service with state of the art equipment is a far better strategy for long distance travel and transport. You don’t have to worry about road safety or damage to your vehicle and it’s a hassle free service that lifts the burden from your shoulders so that you can move onto other responsibilities you might have for moving your family or business across country or state lines. 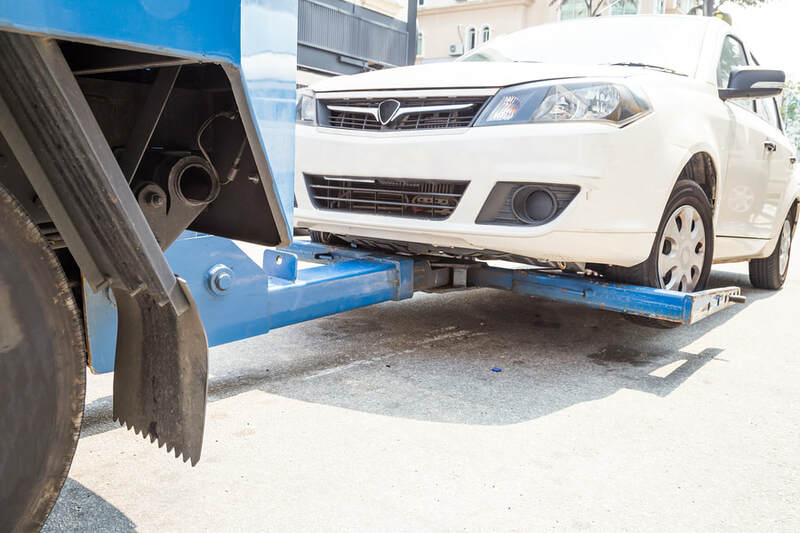 Oak Lawn Towing is a trusted long distance towing company that is fully licensed, insured and bonded to provide you with the protection and confidence you want for towing your cars or trucks. We offer clients highly trained drivers with clean driving records who are accustomed to driving long distances. Many of them have decades of experience as long distance drivers. All of our drivers understand the need for safety on the road and that delivering your vehicle safely and undamaged is a vital priority of their job. We understand that your car or truck is an investment and that you likely put a lot of time and money into purchasing it so you obviously do not want any harm to come to it. Whatever destination you require, Oak Lawn has the professional and experienced drivers who will deliver your vehicle to that long distance location. As a leading tow truck service we offer clients state of the art tow trucks that are capable of towing multiple cars. We see this most often with commercial businesses that have a fleet of cars they need transported long distances to other offices. We provide an excellent and safe option for these circumstances when all your cars need to arrive at one time. We also offer a large fleet of tow trucks for those times when you have multiple vehicles that need to arrive at the same time in different long distance locations. It’s a hassle free service that is reliable and trusted throughout the region for delivering cars and trucks safely. When you need a tow truck service that offers long distance transport and keeps to a specific schedule, call Oak Lawn Towing. We have deep expertise and professional drivers who understand timely delivery. You can feel confident that we will arrive at the desired destination on time and with your vehicle undamaged because we know the roads and we have state of the art GPS systems so that our drivers never get lost and are never late. It’s an efficient service that lifts the burden of long distance transport from your shoulders onto the capable shoulders of experience drivers who understand punctuality. As a leading tow truck service with long distance towing service provision, we are a premier choice in Oak Lawn. We take great pride in our excellent driving record and we are a fully insured, bonded and licensed towing service.